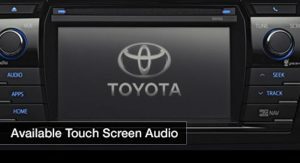 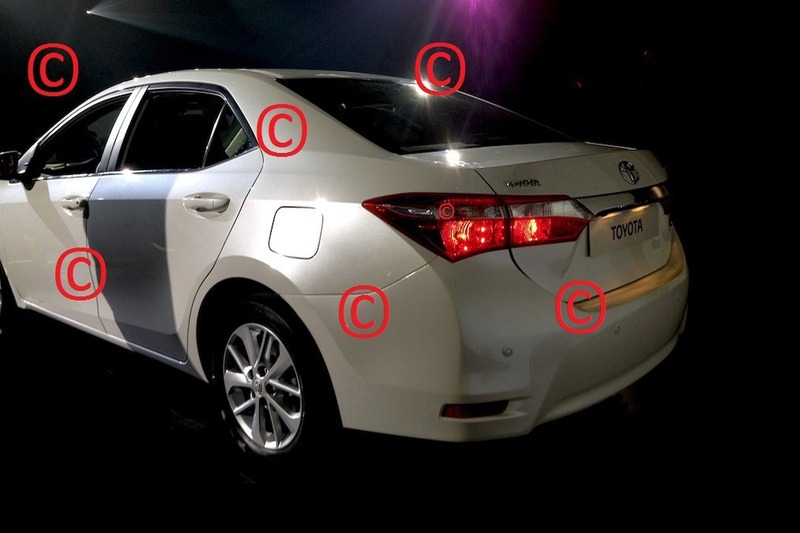 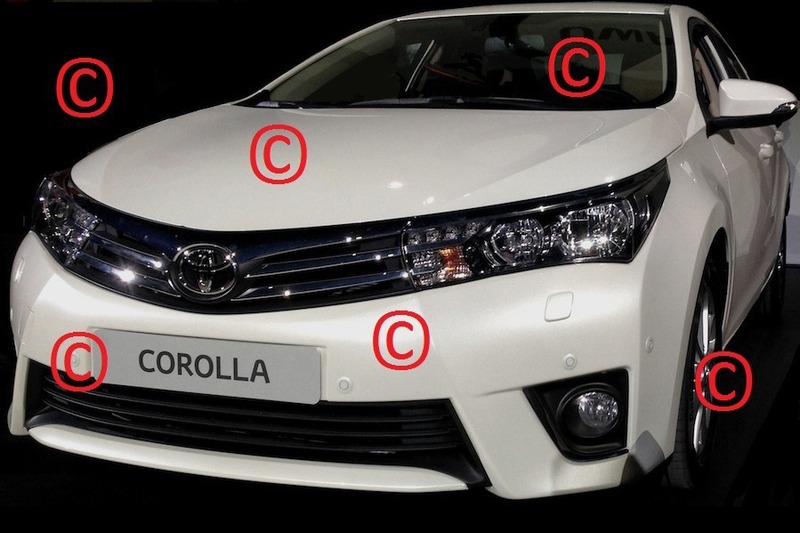 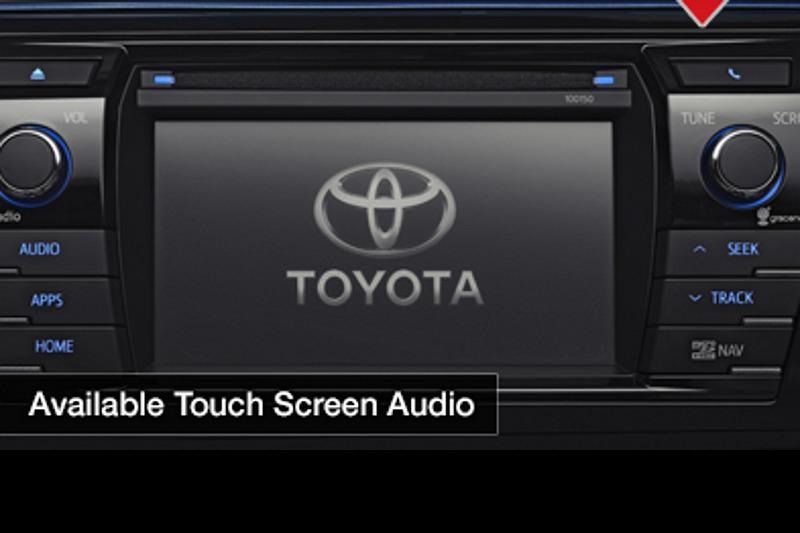 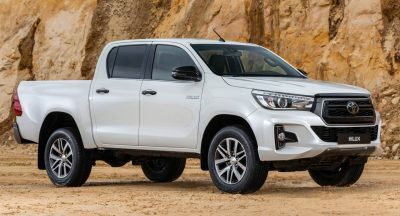 Without doubt, the biggest moment in the career of mainstream cars like the Toyota Corolla, is the time of their presentation, which is only natural since few, if any editions of these models, can really touch any chords with true enthusiasts. 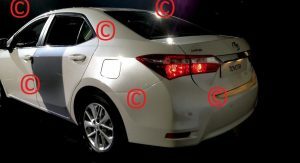 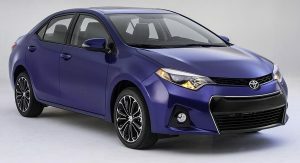 What these cars do is sell to the masses; that’s what they are primarily designed to do and some, like the Corolla, do it better than others. 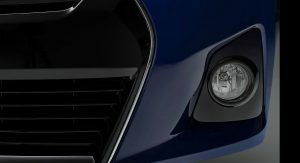 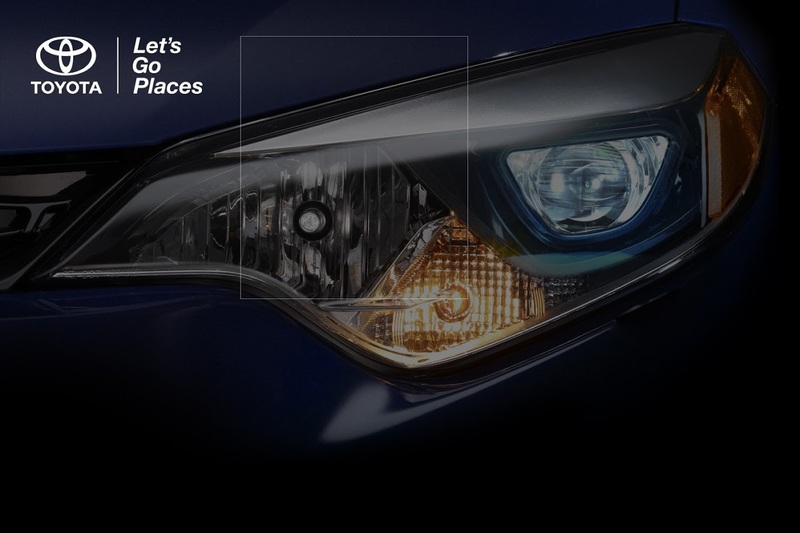 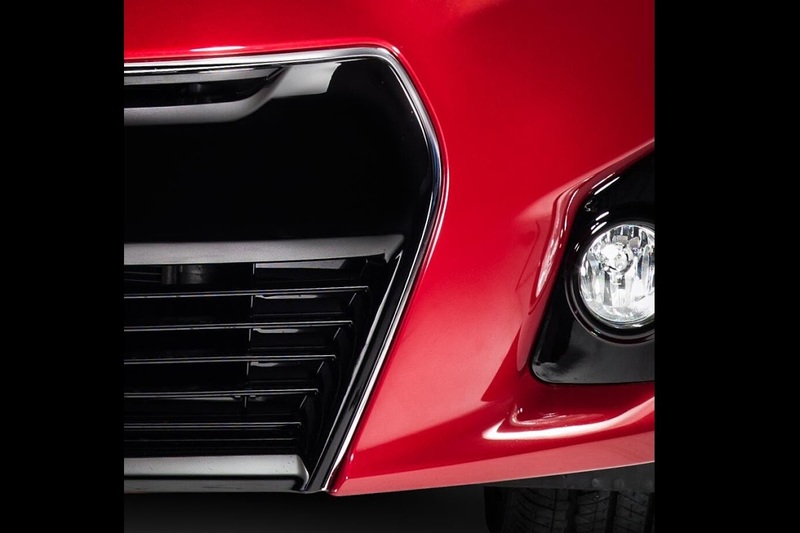 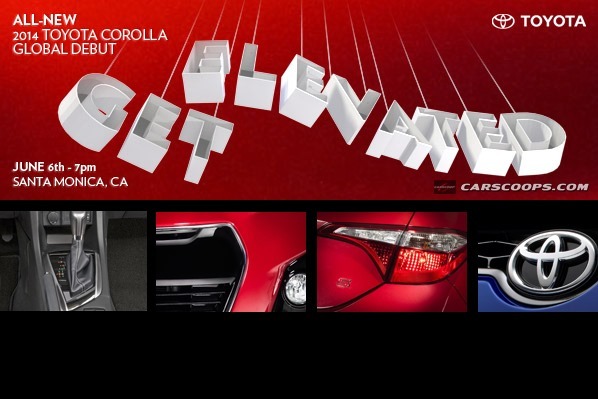 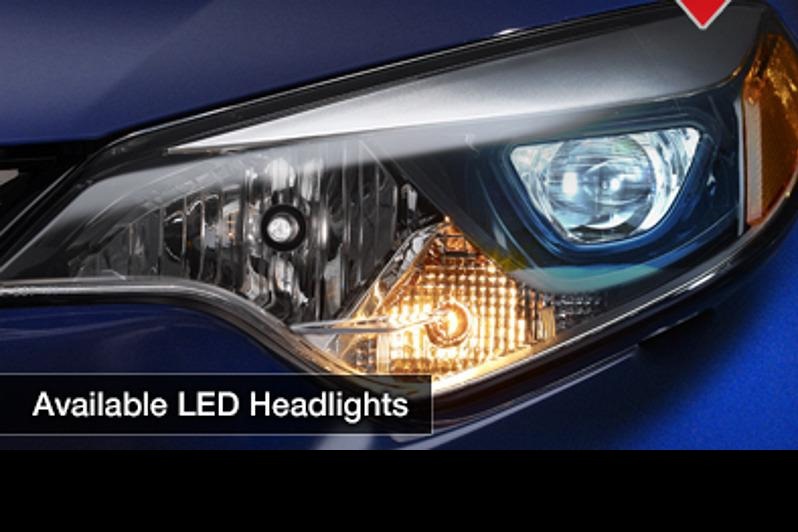 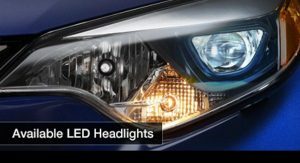 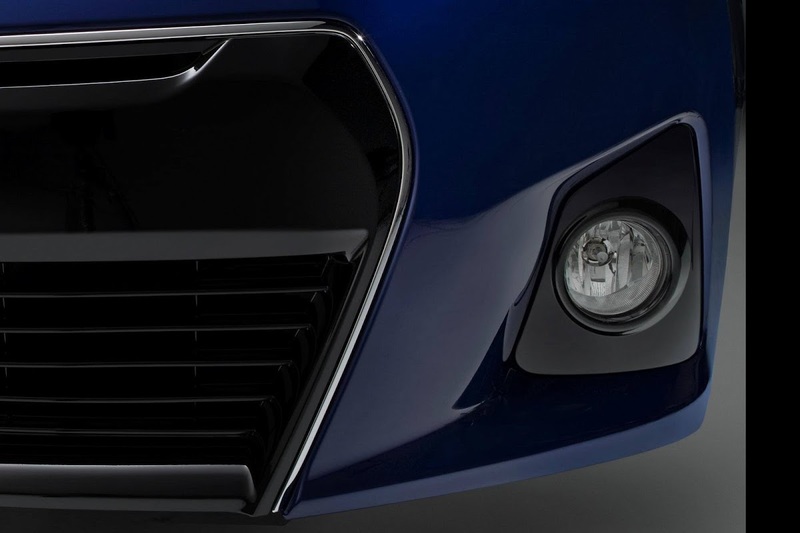 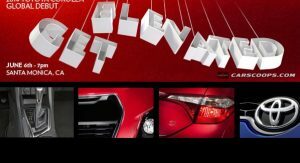 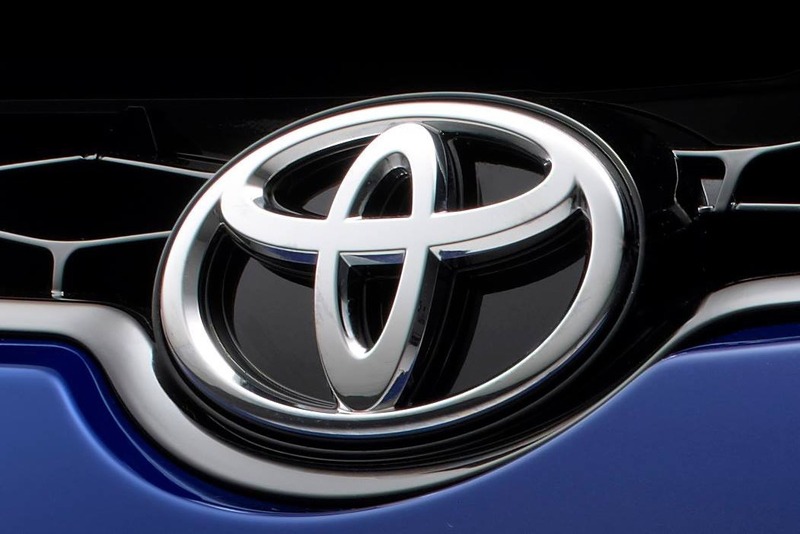 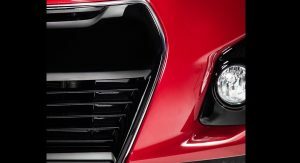 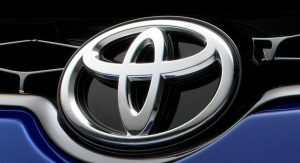 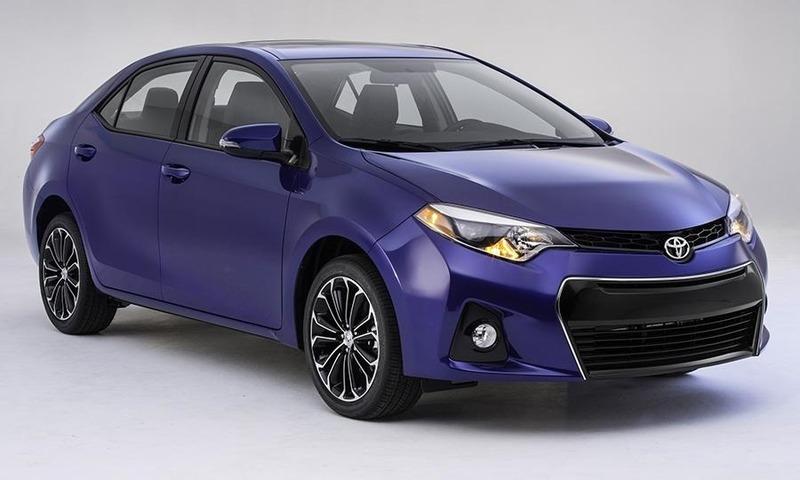 The time for the new generation of the Corolla to shine is almost here, as at 7:00 PM PST, which is 10:00 PM EST, Toyota will begin the presentation of the compact sedan model in Santa Monica, California. 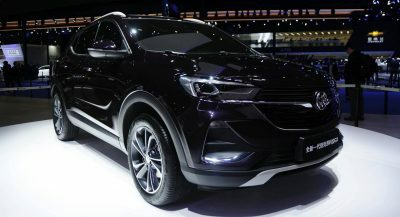 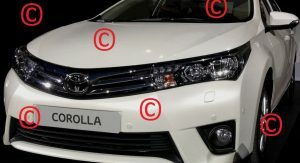 We will be bringing you the full details in about two to three hours from now, but in the meantime, you can check out all the official teasers along with some earlier leaked photos of the new Corolla, which was previewed by the Furia Concept in Detroit and the Yundong Shuangqing II study at China’s Shanghai Auto Show, the gallery below. 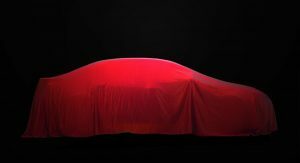 As always, if something pops up on the web, we’ll post an update here. 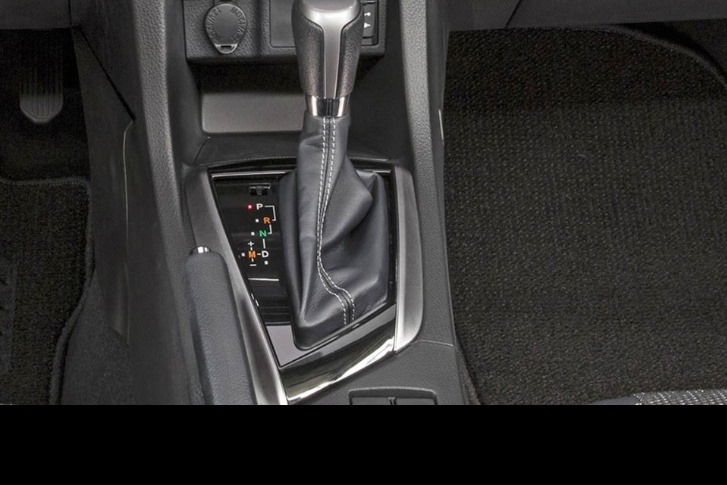 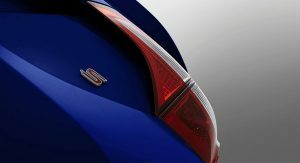 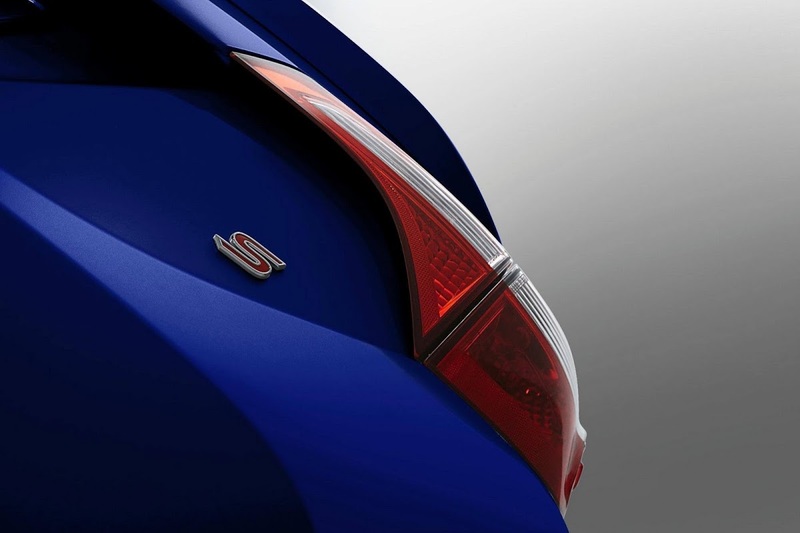 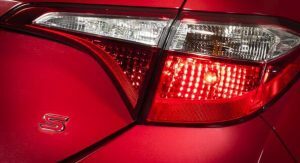 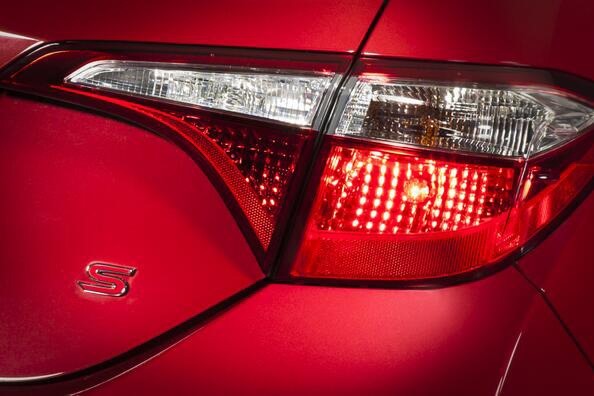 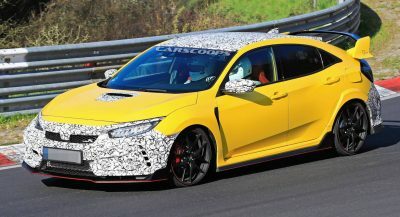 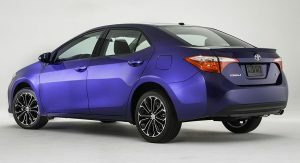 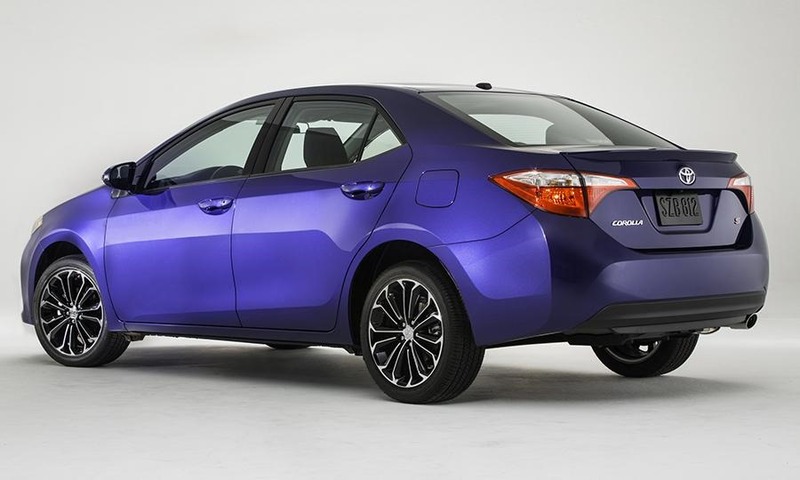 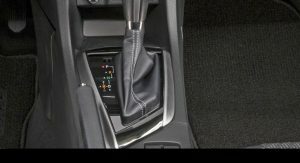 Update 1: Autoweek has posted the first photos and information on the New 2014 Toyota Corolla. 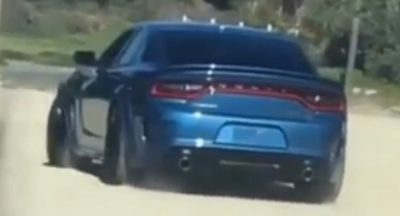 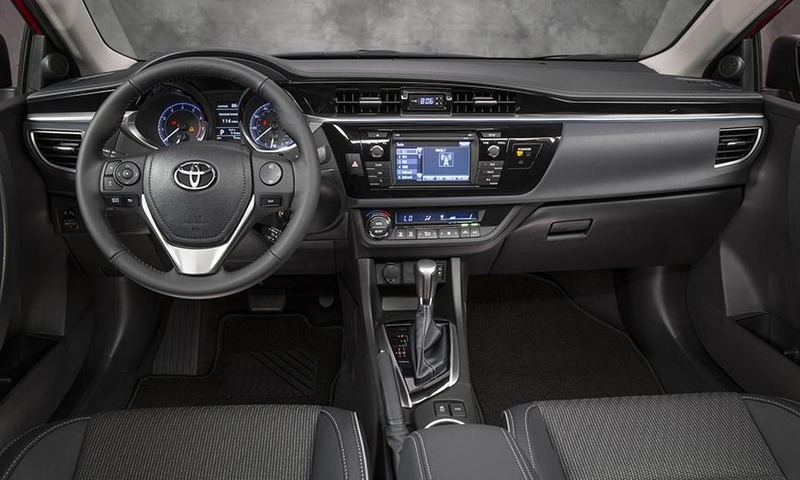 Highlights include a new and more expressive design, a 3.93-inch longer wheelbase and a 3.9-inch longer body, and an interior that brings to mind that of the new Avalon. 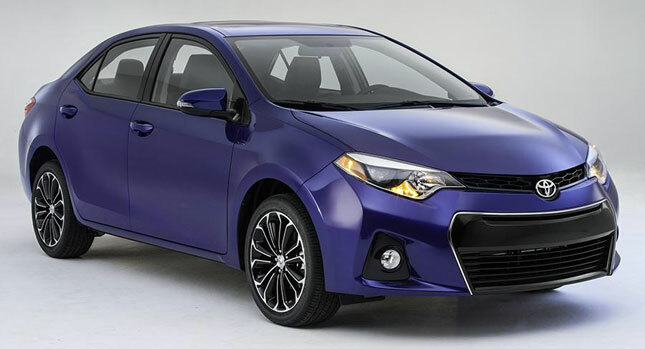 The Corolla will launch in the States with a 1.8-liter four-cylinder engine rated for 132-horsepower on all trims sans the new LE Eco in which it produces 140-hp. 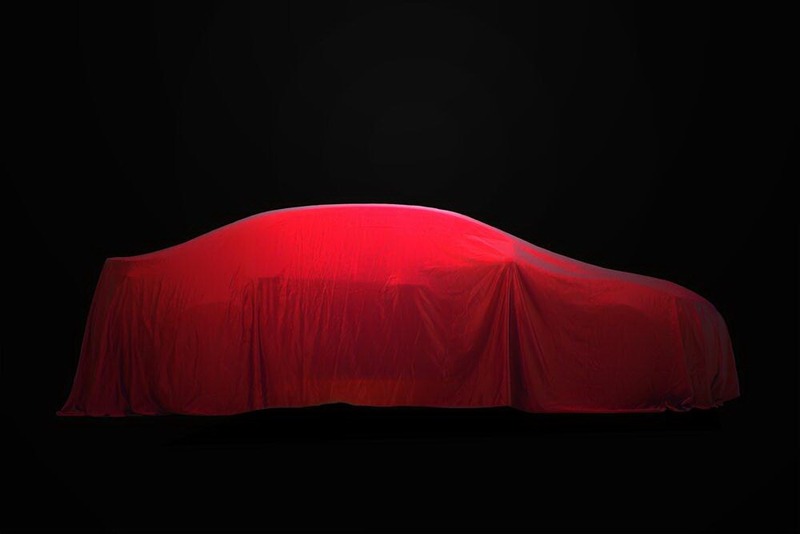 More to come, so stay tuned. 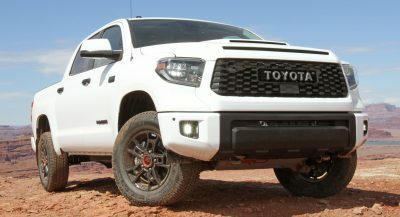 Update 2: Full details, photo gallery and videos posted here. 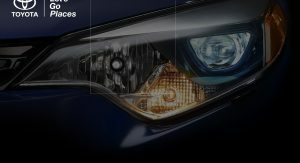 Thanks to Hubemx for the tip!